They did a very good job on my car. I would recommend them. I liked the work that they did on my car. They did a great job. They are super good at what they do. They were honest and knowledgeable about the services they provided. 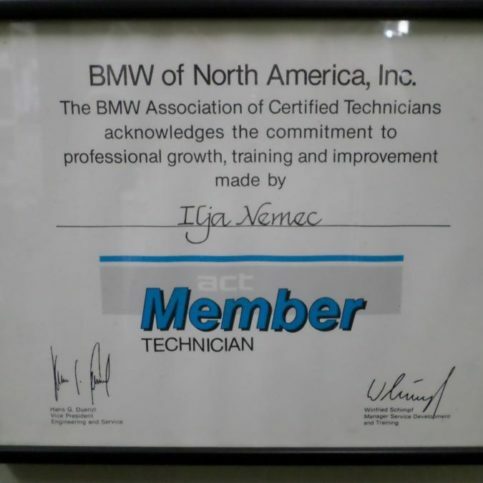 They are a small staff and a small business that gives you personal and private attention unlike other mechanics. They provided personal attention and communication. The guys that work there are great, especially Roger. They also did what they said they were going to do. 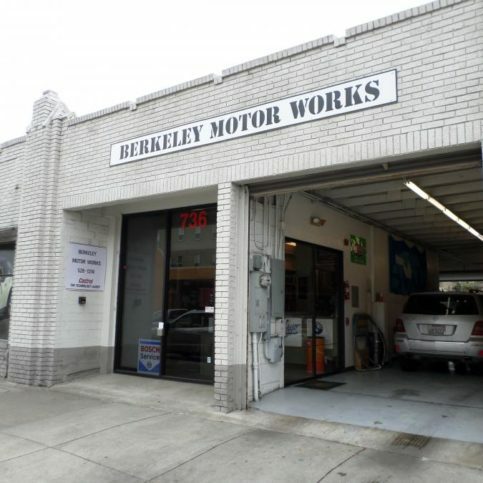 Berkeley Motor Works provides a complete range of mechanical and electrical repair services for BMWs, Mercedes-Benzes, Mini Coopers, and Porsches at its Albany facility. 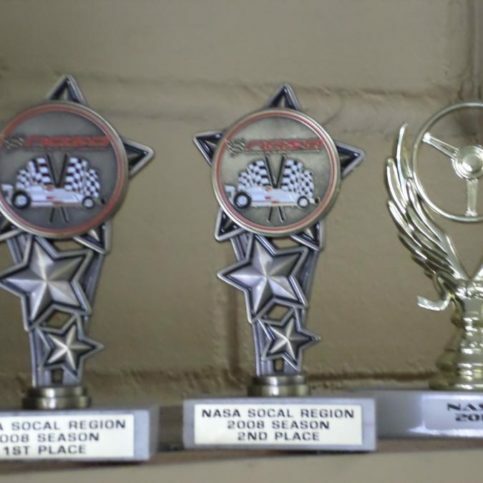 The company has the training and equipment to handle everything from routine tune-ups and oil changes to comprehensive engine and transmission repairs, and it offers appointment scheduling through its website for the convenience of its customers. Areas Served: Serving all of Alameda County including Oakland, Fremont, Hayward, Berkeley, San Leandro, Alameda, Union City, Pleasanton, Newark and Dublin. 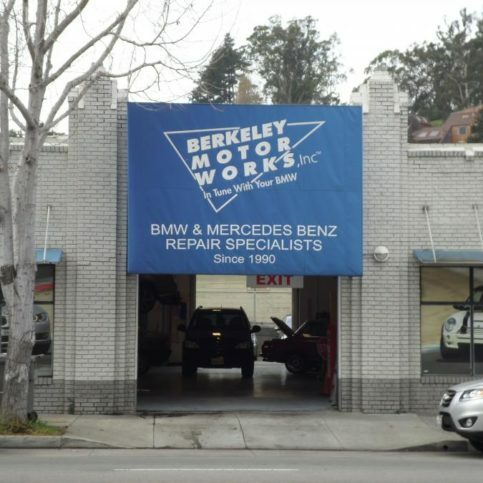 Berkeley Motor Works has been repairing and maintaining BMWs, Mercedes-Benzes, Mini Coopers, and Porsches at its Albany facility since 1990. 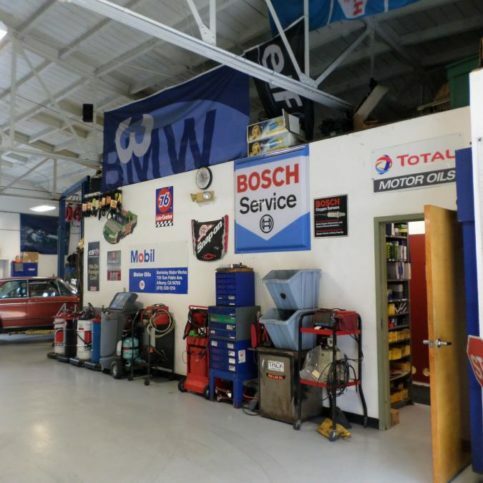 The company has the in-house capabilities to handle everything from tune-ups and oil changes to engine and transmission repairs, and it offers online appointment scheduling for its customers’ convenience. 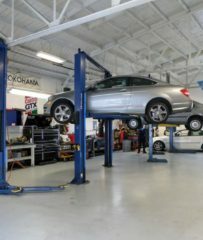 If you own a Mercedes-Benz, don’t forget that you need a shop with specific certifications and training to work on it. Mercedes-Benz owners may be surprised to learn that the company’s new Theft-Relevant Parts (TRP) program may require them to seek repair services at a dealership or other certified repair shop. The program is designed to increase security and prevent unauthorized personnel from purchasing and installing items that could lead to vehicles being stolen. 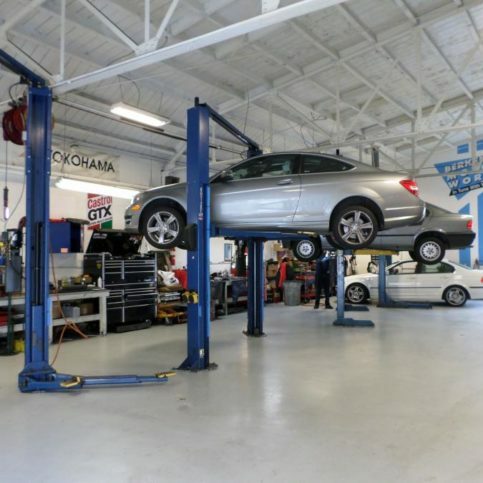 However, it has ramifications for car owners who prefer to have their vehicles serviced at independent repair facilities. Back when any repair shop could order new keys or ignition switches for any vehicle, theft was easier. 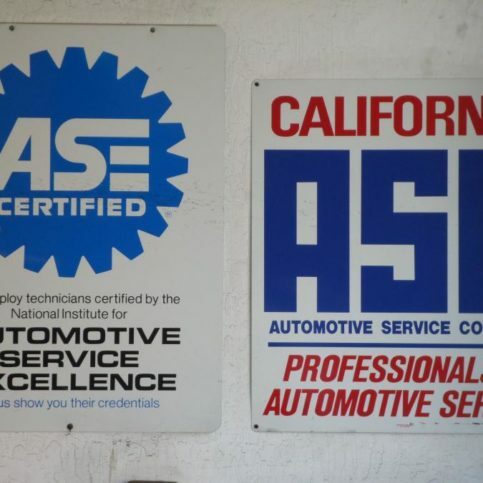 Fraud involving the sale and delivery of these theft-relevant parts left repair shops on the hook for hefty insurance payouts for stolen vehicles. 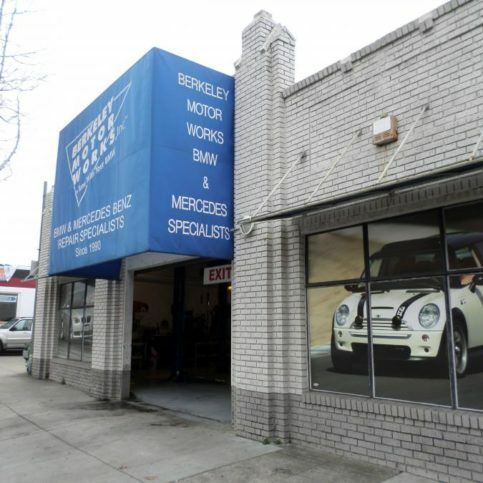 Now, greater restrictions on shops that work on Mercedes-Benzes add a layer of protection for owners. TRP items that may only be available from dealerships and shops that are registered Vehicle Security Professionals include electronic vehicle keys, transponder keys, ignition locks, infrared control units, selector level modules, steering locks, gear control units, airbag and SRS cables, body shells, body panels, body components, and engine control modules. Q: What types of replacement parts do you use? A: We use original equipment manufacturer (OEM) parts, which are the same parts that are made for the dealers. They’re not necessarily in the dealer boxes, but they’re made by the same company that makes parts for BMW and Mercedes-Benz. A: That depends on what needs to be done, but we always keep our prices fair and competitive. The quality of our repairs and ability of our technicians are definitely worth the price. Q: How long will the repairs take to complete? A: Once we perform a diagnosis, we’ll be able to provide an accurate timeframe for completion. Q: Do you offer shuttle services? A: Yes. 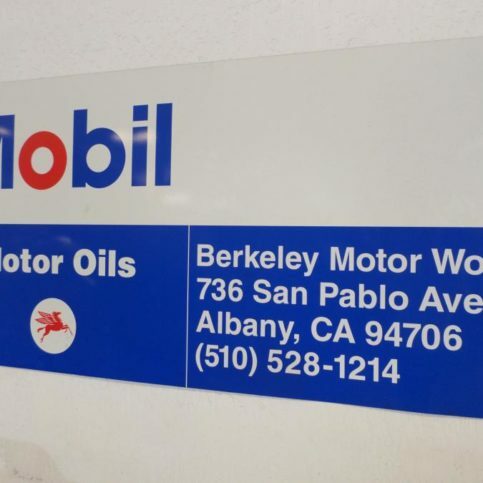 There’s also a BART station near our shop, and we can take you to and from there so you can get to work while your car is being repaired. A: That depends on the repairs that need to be done. 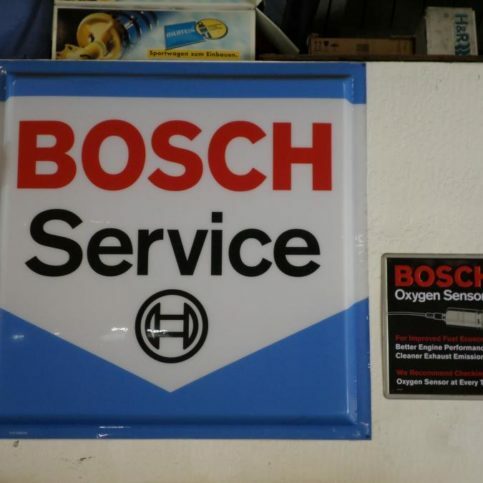 If we need to do an initial diagnostic to see what’s going on with your vehicle, we may start with a diagnostic charge. This covers the time we spend with the car—if you decline the repairs, it covers our investigation costs. Once we diagnose the problem, we’ll look up labor times and parts and put together an accurate estimate. ALBANY — If you’re like most vehicle owners, you want to get the maximum longevity out of your car or truck. One of the best ways to promote your vehicle’s long-term health is to properly maintain its fuel pump. If you’re worried this will require some type of hands-on maintenance, relax: it requires far less effort than you’d expect. Most vehicle owners have a tendency to wait until the last minute to refill their gas tanks, which means they regularly run their vehicles on low fuel, even to the point of being nearly empty. What few people realize, however, is that the fuel pump is lubricated and cooled by the fuel in the tank. That means continually running a vehicle while it’s low on fuel can lead to premature wear and even pump failure, which is a costly repair. Luckily, you can avoid this problem by adopting a simple habit: keep at least a quarter tank of gas in your car at all times. This will ensure the fuel pump stays lubricated and help extend your car’s lifespan. 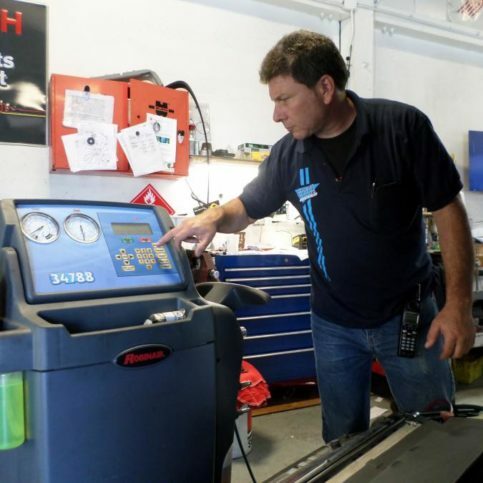 ALBANY — Host, Sarah Rutan: When it comes to your vehicle’s fuel pump, one simple habit can make a substantial difference in enhancing its lifespan. 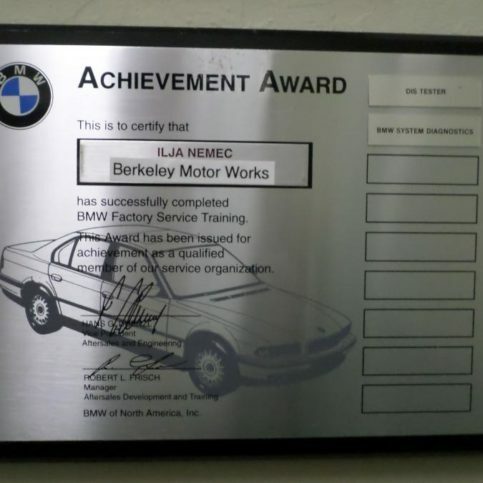 Today we’re in Albany with Diamond Certified Expert Contributor Mike Schwarzbart of Berkeley Motor Works to learn more. 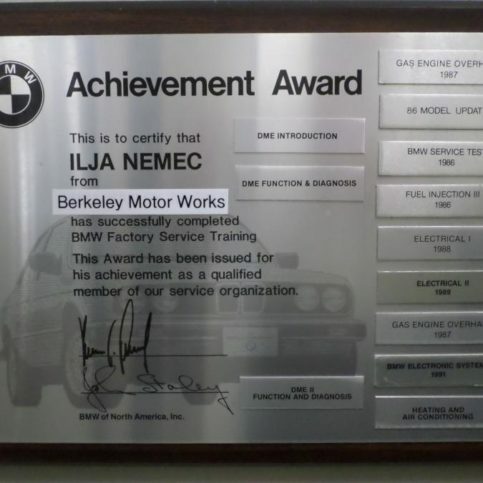 Diamond Certified Expert Contributor, Mike Schwarzbart: In this day and age, we all want to get the most value out of our car. One of the ways we can do that is by maintaining our fuel pump properly. Fuel pumps are lubricated and cooled by the fuel in the fuel tank. If we run out of fuel regularly – run it low on fuel – then we’ll cause premature wear. And the fuel pump will burn up and cause your car not to run and or start. Best way to do that is to keep a quarter tank or more in your fuel system and you won’t be paying us a visit. 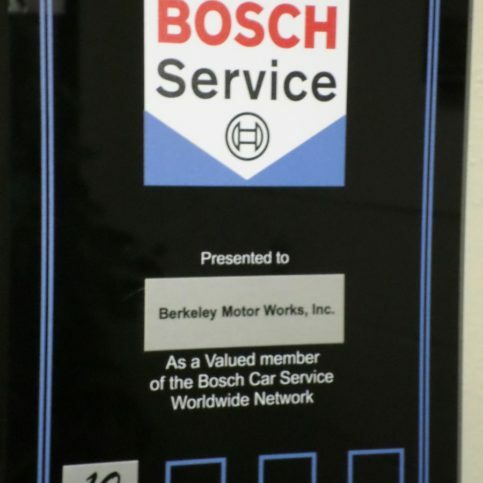 Berkeley Motor Works : Average 8.4 out of 10 based on 125 unique customer surveys of customer satisfaction. They will be satisfied with the work. I liked their professionalism and the quality of their work. They are good. I liked the service that I received. I liked the quality of the service. I always bring my car to them. It's hard to find a reputable mechanic, someone you can trust. 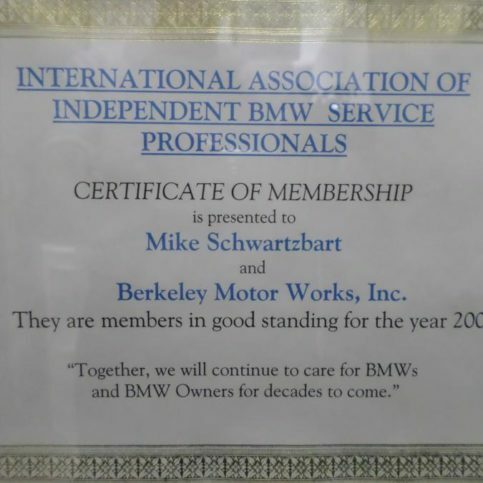 I found that in Berkeley Motor Works. I feel comfortable leaving my vehicle with them. The owner Mike is very honest. I would say trust what he says. I like the owner Mike, and I listen to his recommendations. They are super high quality and very straightforward. 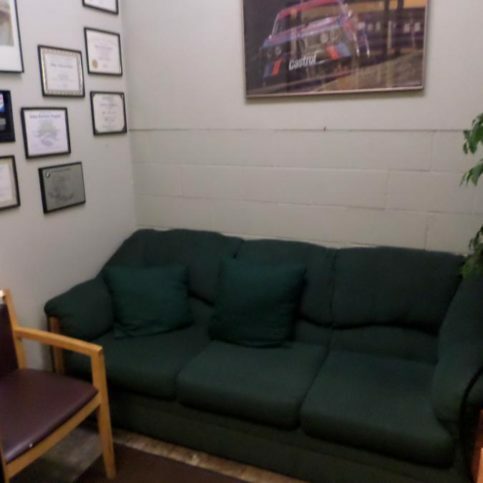 The owner, Mike, is trustworthy. He answers any questions that I have. They're great. 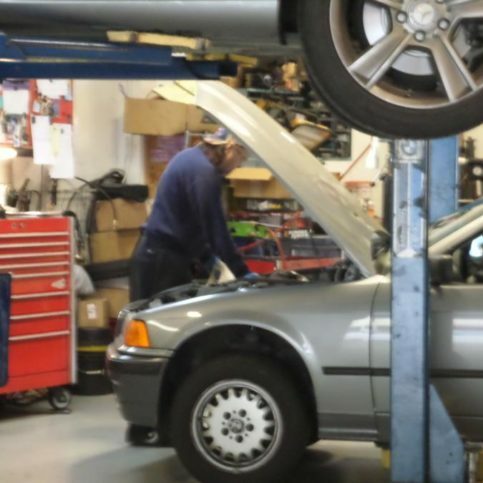 I think they have a nucleus of technicians, including Mike, that are really expert in their field, which in this case is BMW and Mercedes repair. I think as far independent shops go, they are one of the top in the area. I can talk directly to the technicians about the issue and have them explain it to me. Solving problems is what I look for. They are very expensive, but they are well worth it. The quality of their work is fantastic. They have good customer service, quality, and they pay attention to detail. They provide great service. 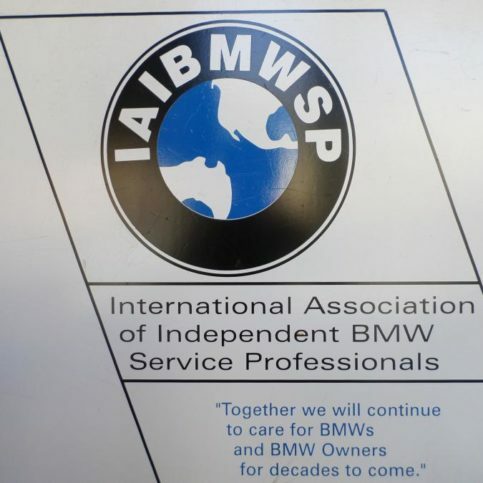 They are the BMW experts. It is a great company. 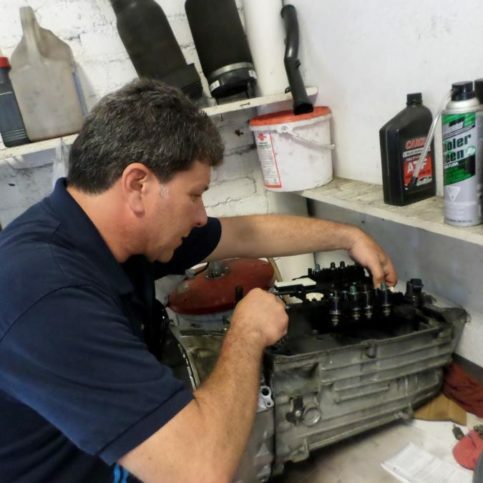 The owner, Mike, is very knowledgeable, friendly, and responsive. All around, it was just a great experience. They took care of me. Basically, the whole experience was good. They let me know when the next service was due. They have arranged rentals for me. They take me there and pick me up. They arranged to fix my car while I was out of town, so I didn't have to be without my car. When I got back, everything was A-okay. They totally cleaned my car inside and out, too. They are really honest, and if there is nothing wrong with your car, they return it to you without a fee. They always try to fix your car as quickly as possible. I like that they are really honest, and they get the work done quickly. I have never had to take my car back for the same problem twice. I've been going there for 15 to 20 years. It's always wonderful. They're fantastic, awesome, excellent, and wonderful. The quality of the work, the customer service, and their ability to explain what is going on. Mike, the owner, is always very good at explaining things to me. I feel like he is very honest and fair. We're very satisfied with the work they do for us. They're good. They are very knowledgeable, they have a reasonable price, and they get the job done. They were friendly, reliable, and experts in their field. They were very descriptive when explaining the types of services that needed to be done. 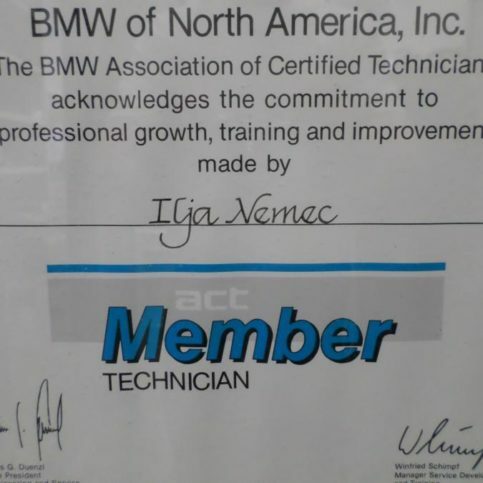 I would say they are very professional and they really know my BMW. They do quality work at a reasonable price. 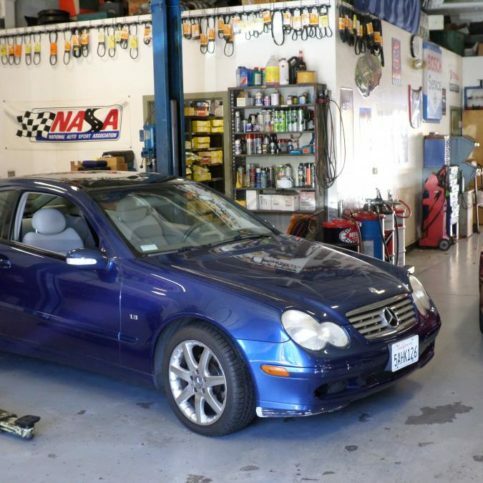 They are really good at what they do, and they are totally honest regarding what needs to be done with your car. Their pricing is good as opposed to other German auto shops. Mike takes care of me beyond belief. He will come pick me up if needed or provide me with a car.